I hadn't planned on doing this Hunger Games makeup post. Then I saw Lenny Kravitz as Cinna and fell under the spell of his gold, Make Up For Ever Metal Powder liner. Forgive me for wanting to live in a world in which every guy could look as hot as Lenny Kravitz does in a swipe of metallic gold eye liner. Consolation: at least we live in a world in which Lenny Kravitz looks so hot wearing gold liner. In The Hunger Games, Kravitz plays Cinna, the stylist who dresses Katniss and Peeta for their Hunger Games opening ceremony and public appearances following. And Make Up For Ever Metal Powder #1 Sunflower Gold, which makeup artist Ve Neill used to line Kravitz/Cinna&apos;s upper lids, may well have become the most talked about bit of makeup in the film. Hot, right? Word is Kravitz is such a fan of the look and the makeup that he&apos;s stocked up for his next tour. If you&apos;re a fan of the colour Petenbrink created for Katniss, be aware that it&apos;s not just about applying a single shade of brunette. To take the actress from blonde to dark brunette, Petenbrink used a two-step process which included "filling" Lawrence&apos;s blonde with red tones before the final brunette shade -- otherwise the result would have been green. 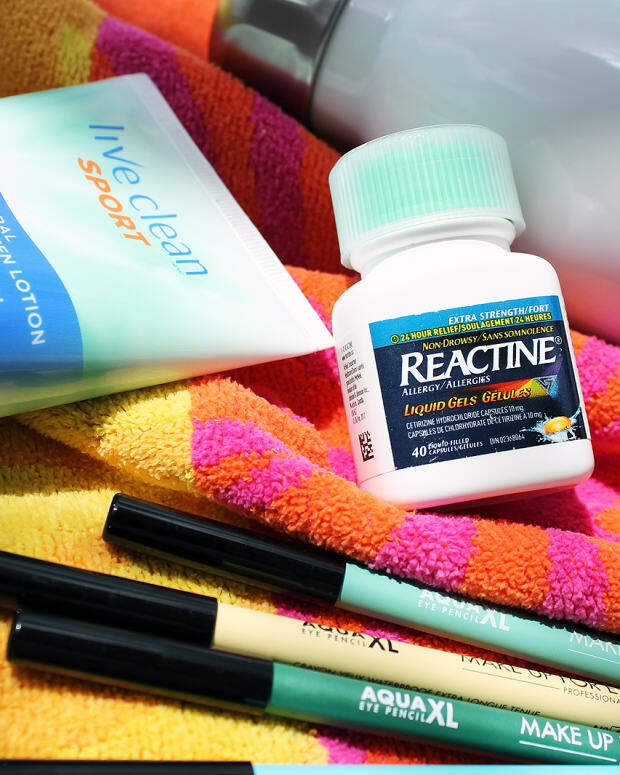 Here&apos;s the recipe for going Katniss brunette from Jennifer Lawrence&apos;s Level 9 blonde: (1) Joico Vero Chrome Demi Permanent Color Â¾ N6 + Â¼ G6; process 20 minutes. (2) glaze with Joico Vero Chrome Â¾ A5 + Â¼ N4. And let&apos;s not forget nails. 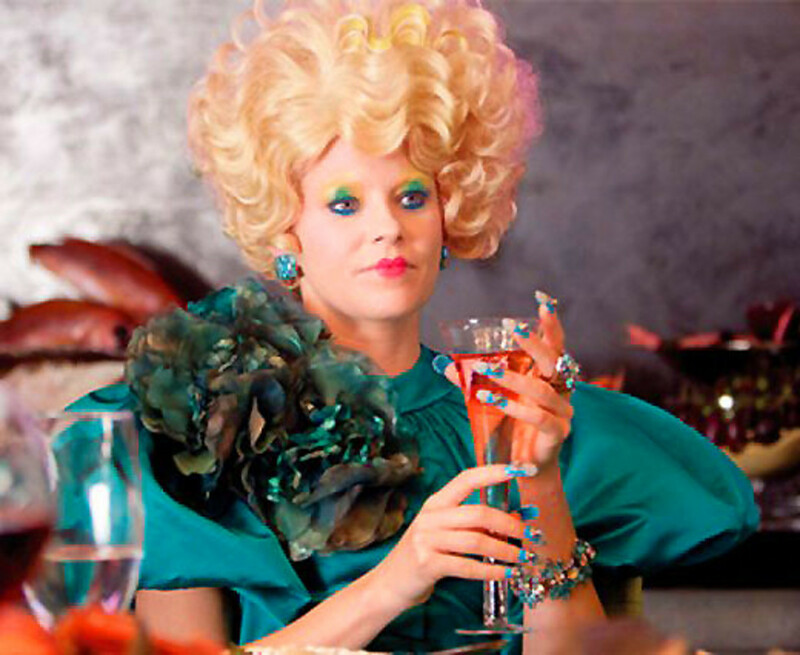 Effie Trinket sports a vibrant ombrÃ© mani during District 12&apos;s Reaping ceremony; other wildly colourful manicures flash throughout the film. Today&apos;s nail art and hyper-bright lacquers would be completely at home in the Capitol, no? Given the poverty in most of The Hunger Games Districts, nail polish wasn&apos;t a thing for that population. 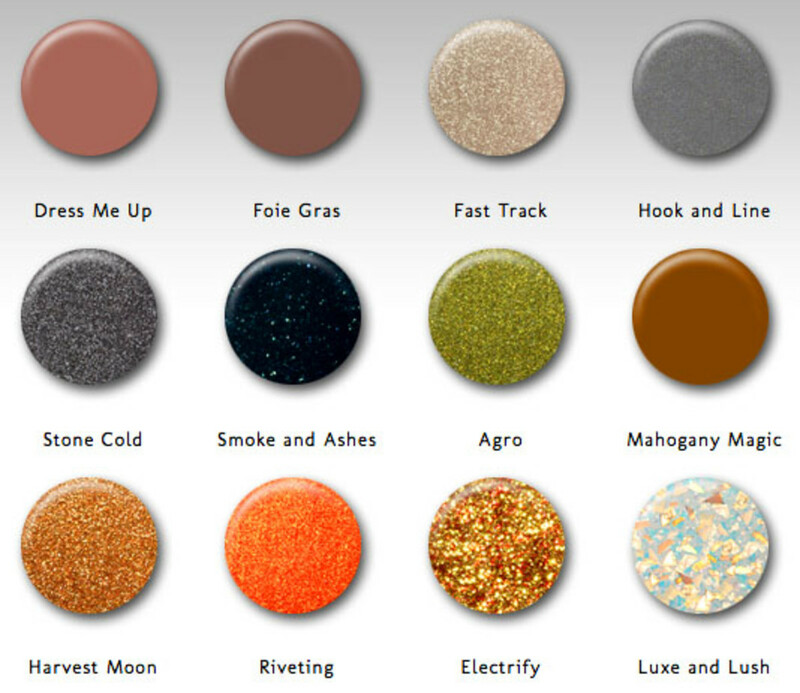 But they get a nod in the China Glaze The Hunger Games collection, which was inspired by the film. Delightful, delicate, fantastical Paperself lashes also play a part in the movie. 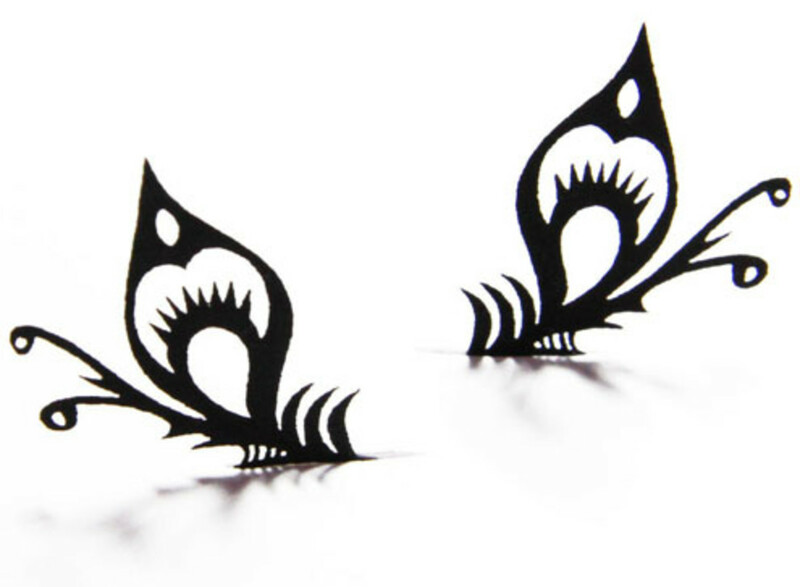 Effie Trinket wears Deer and Butterfly lashes (featured here) -- heck, what doesn&apos;t she wear? 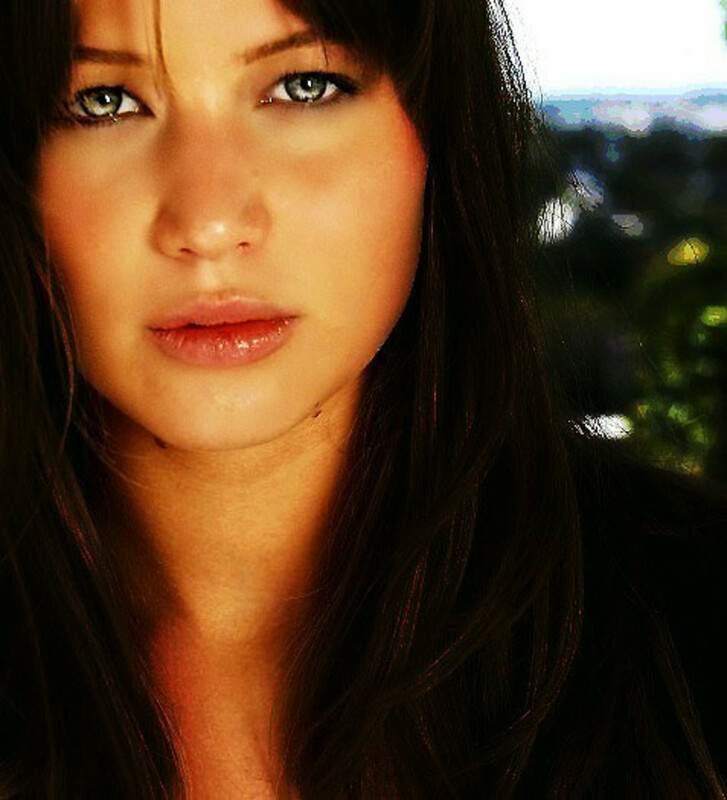 But the brand&apos;s show-stopping moment is Katniss Everdeen&apos;s victory interview, for which she appears to be wearing a snip of Paperself Small Peacock lashes (above) at the outer corners of her eyes. Divine. You&apos;ve seen The Hunger Games at least once, right? 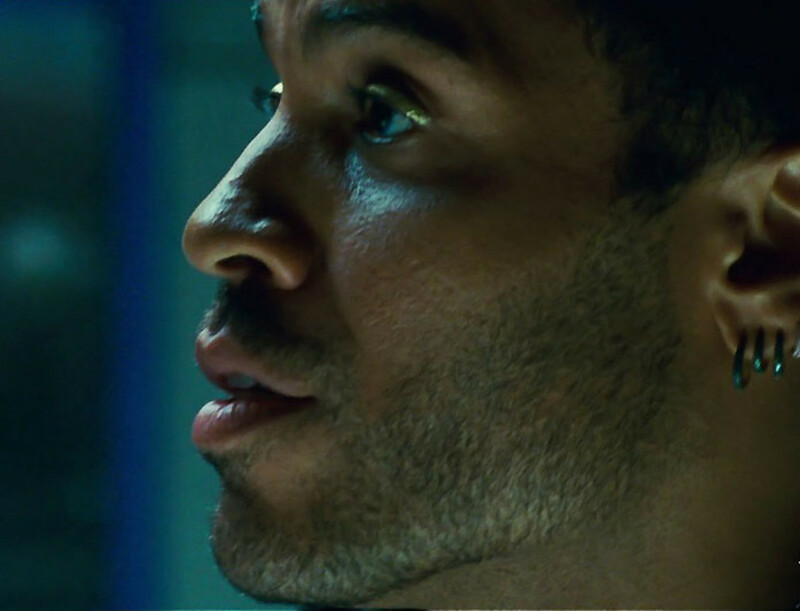 If you haven&apos;t this clip tells you more about Cinna. If you have, here -- oggle Cinna.